If you are looking for a winter vacation spot to ski, why not look to Europe? Is it because you think it is too expensive? 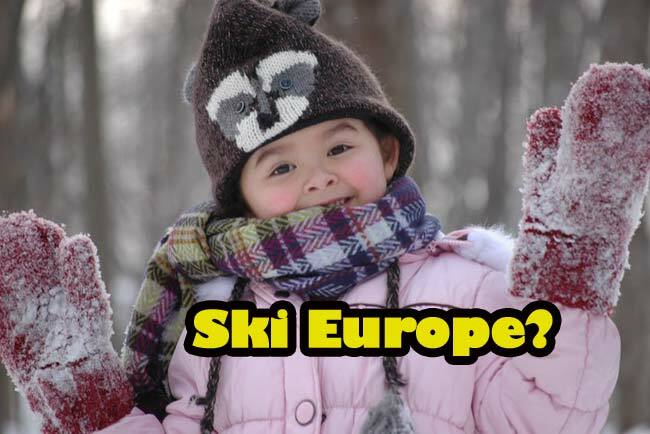 Skiing in Europe is cheaper than you think. 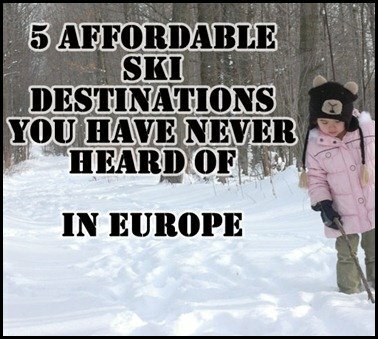 In fact, some of the most affordable skiing spots in the world can be found In Europe. You just have to know where to look. 5 cheap European ski destinations you probably haven’t heard of. Pretty pricy right? That’s not including food, extra people, transportation. That’s just a ski lift for 6 days. Ouch! France is probably the most famous and the most expensive place to ski in Europe but not as expensive as you think. .
You’ve heard of the Alps right? Méribel is a an affordable ski resort that lies in the very centre of the Three Valleys. It’s not only affordable, It’s also one of Frances most popular and most attractive ski resorts. It has a modern lift system that virtually eliminates queuing up. This resort is perfect for all skiing abilities and would be a great place to take your family. 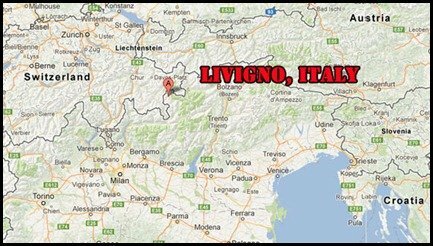 Bring an extra bag because Livigno is a duty free zone. Livigno is located fairly close to the Swiss border and has excellent skiing for both intermediate skiers, advanced skiers and even snowboarders to. Livigno has many attractions but one of the biggest ones is its amazing terrain park which has huge pro-sized jumps as well as rails and kickers. Have fun all you dare devils. Borovets is one of the oldest and biggest resorts and is supposed to be one of the largest Alpine resorts in the country. It’s been completely modernized so no rickety chair lifts or decrepit run down areas can be found. 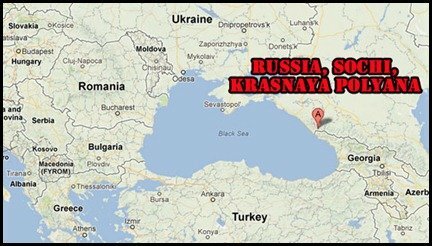 Two hours from Krasnaya Polyana, Russia’s most famous ski and just 45 minutes from the Black Sea is a town called Sochi. If you recall, that is where the country’s first Winter Olympics was held in 2014. The ski centre Krasnaya Polyana was pretty un-modernized but that changed rapidly in preparation for the Winter Olympics. Lift tickets are a little over 25 usd. 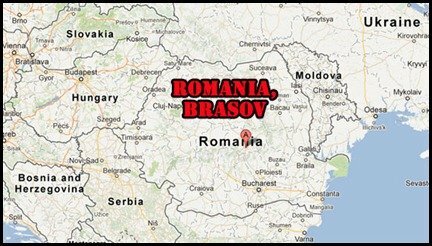 Poiana-Brasov is the most popular resort in Romania. It’s small and very well suited for beginners or families. If you’ve never tried night skiing, here’s your chance because the floodlights light up the runs. After skiing and after dark the bars offer cheap food and drink in a cheerful atmosphere. The next time you are planning a ski trip, look towards Europe. Not only will you get an awesome and affordable ski vacation but you’ll get an international one at that. What Is A European River Cruise and Is It Right For You?